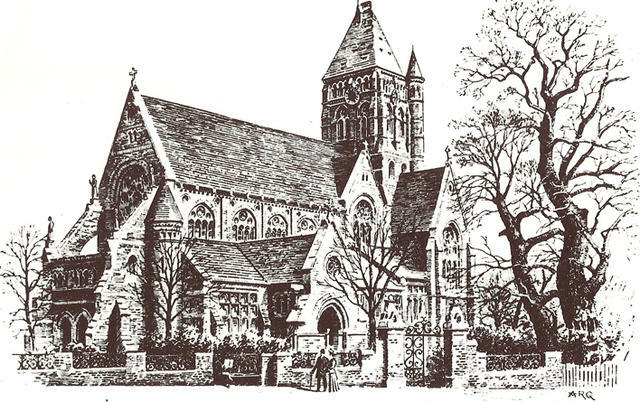 Situated on a landmark site, at the meeting of Pond Street and Rosslyn Hill in Hampstead, stands St Stephen’s, one of the last surviving works of the Victorian architect Samuel Sanders Teulon. 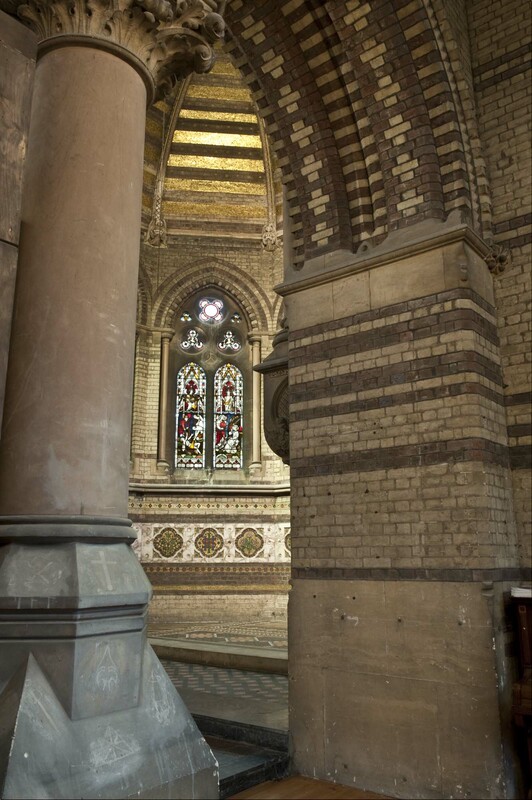 A Grade I listed building and national historic monument, St Stephen’s was built 1869–1873, being made redundant in 1977 and thereafter remaining empty until 2002 when it was deconsecrated and given into the care of St Stephen’s Restoration and Preservation Trust on a 99 year lease from the London Diocesan Fund. With the building having survived years of dereliction, damage and occupation by squatters, the mission of the Trust is to restore and protect the fabric and grounds of St Stephen’s, as befitting a Grade I Listed Building and to open its doors to the public as a local community asset for educational, arts and social purposes. The Trust has already raised £1 million in private donations from the local and wider community, as well as £3.25 million in grants from the Heritage Lottery Fund, English Heritage and the Wolfson Foundation. Restoration works have been undertaken in phases. Phase 1 Works were completed in 2004 – a £1 million project, it included internal underpinning, major floor restoration and ground floor window repairs. Phase 2 Works, a £3.4 million repair and restoration contract, were completed during the Spring of 2009 and works included: underpinning external walls, construction of commercially lettable space at lower ground floor level to provide a regular revenue stream for ongoing maintenance, completion of roof, window and floor repairs, provision of power, heating, lighting and security, plumbing and drainage, cleaning internal masonry and brickwork, renewal of internal and external joinery and the landscaping of external grounds.